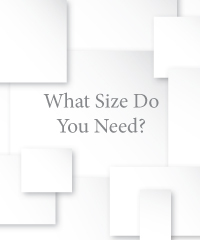 You need Printed Contents but what size? 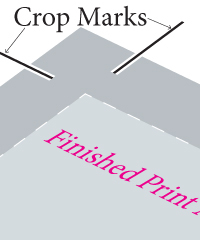 When we refer to the size of Printed Contents, we are referring to the size of the finished sheets. For example, when we refer to A4 contents we mean 297x210mm. The pages can be either portrait or landscape orientation. 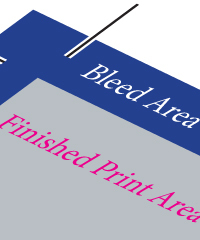 When setting up the artwork for your Printed Content you need to add ‘bleed’ to all four edges of each sheet. We recommend 4mm of bleed added to all four sides. 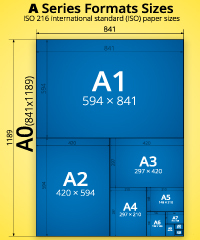 Therefore the overall size of an A4 Contents leaf would be 305x218mm.